Before Shrek, there was Carlo Gozzi! 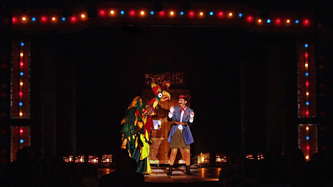 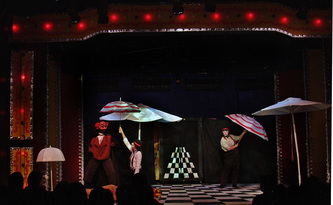 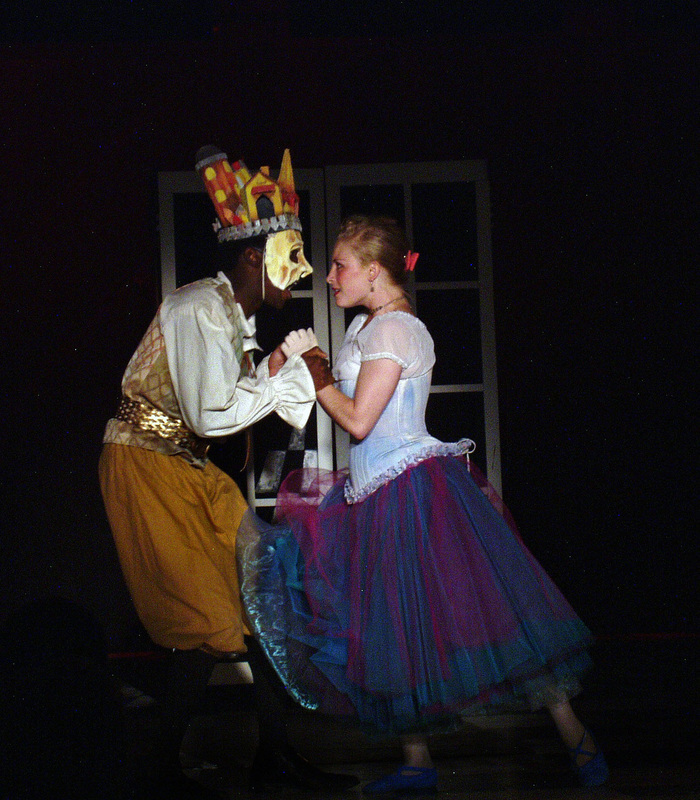 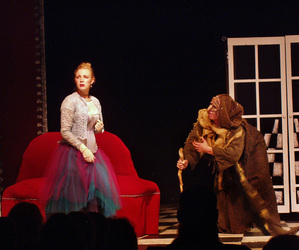 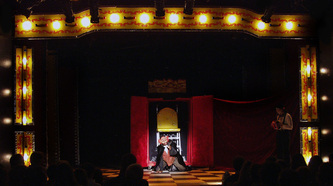 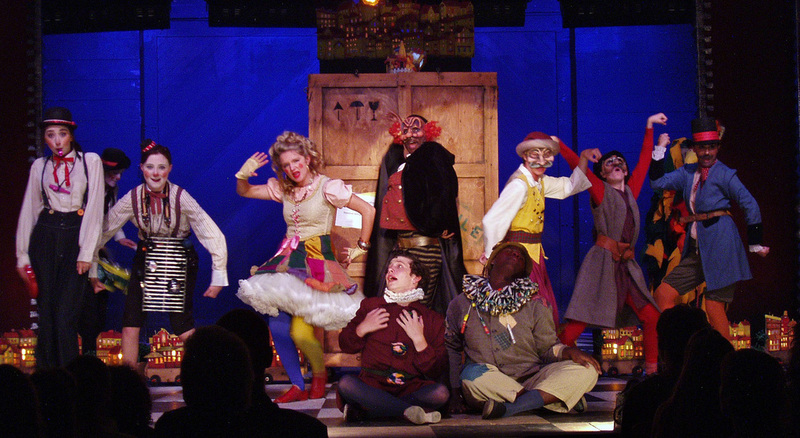 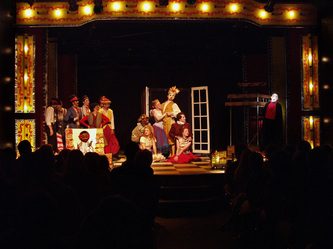 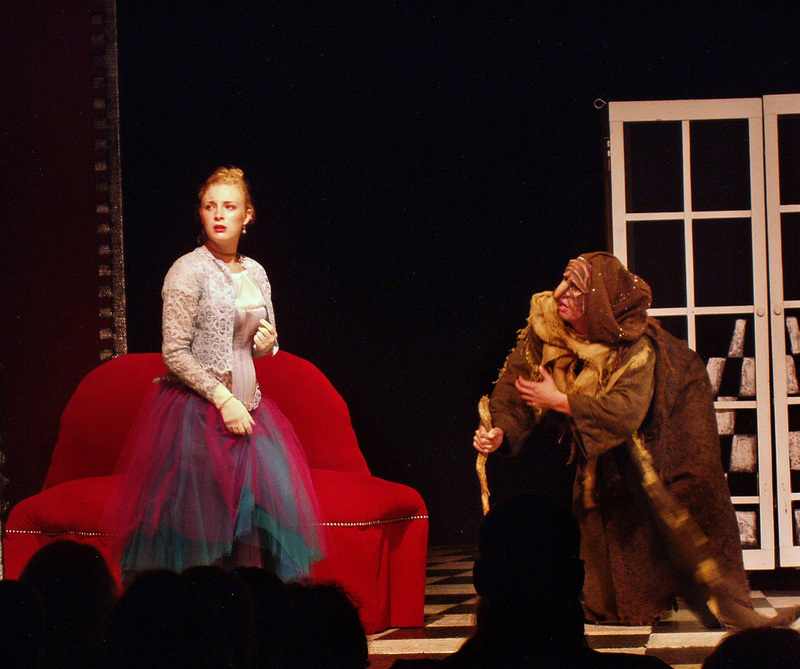 The King Stag is a fanciful look at love and betrayal, intrigue and mirth, magic spells and pageantry - this was a commedia fairy tale for all ages. With a style that mixed the humor of the Marx Brothers and the heart of Disney, this was a performance not to be missed.